Hope u r well n have the blessings of the blesseds. We are pleased to know about launch of Indo-Pak calendar and the IndoPak friendship initiative. We would like to extend the support from Ajmer Dargah Sharif and Chishty Foundation Ajmer Sharif. Inshallah, look forward to see u n host u all at Ajmer Dargah Sharif in near future. May Allah always Smile upon you n all by your side, Ameen. “Peace begins with knowledge. I learnt this when I came to India. Each student, teacher, journalist, police man, shopkeeper, Government official I met, taught something to me about myself, whenever they spoke of themselves. I realized we are so similar, that its impossible not to inspire each other. “The established interests of both the countries have fought with each other for the last more than four decades, now we need to give a chance to common people to establish Peace, Friendship, Understanding and Co operation. Let them demolish the walls and build the bridges. 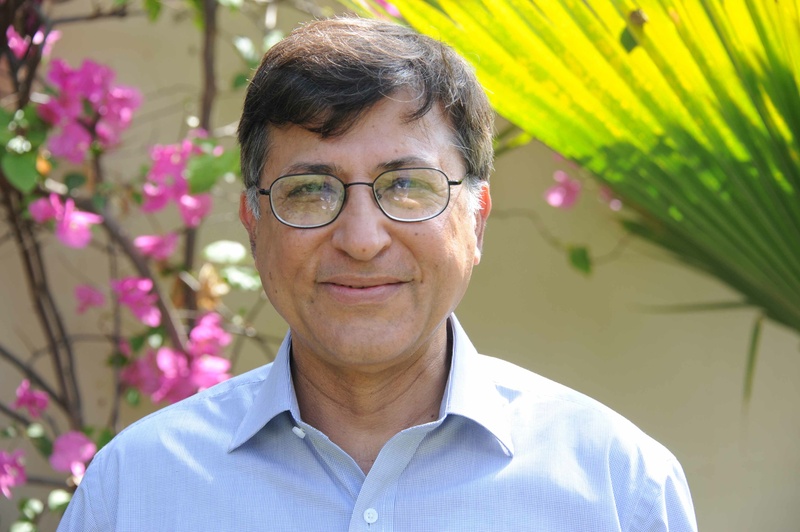 – Pervez Hoodbhoy, Eminent Pakistani nuclear physicist and defence analyst. 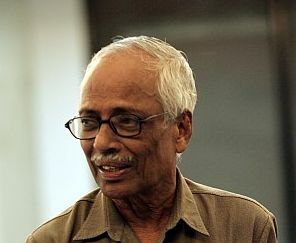 He is also a prominent environmentalist and social activist. He is a strong supporter of peaceful use of nuclear technology, nuclear non-proliferation and nuclear disarmament. 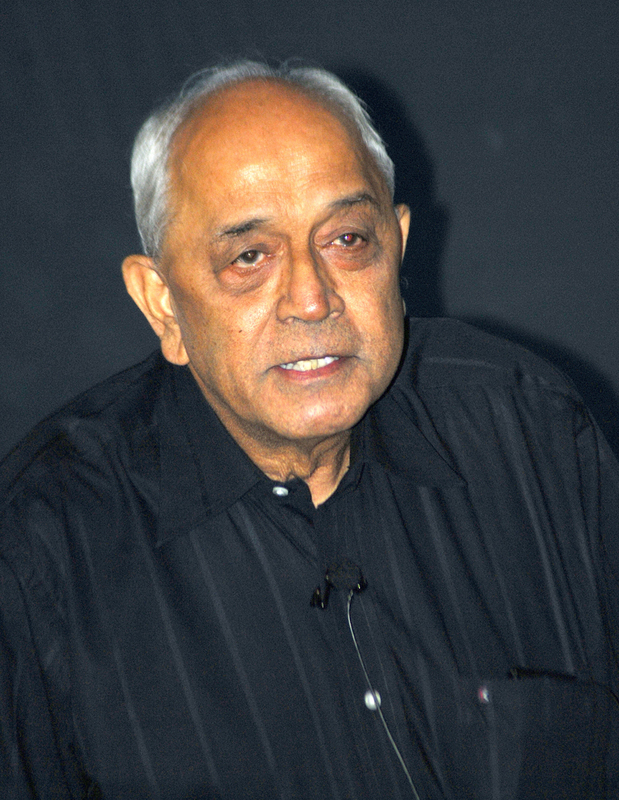 – Ishtiaq Ahmad, Renowned political scientist from Pakistan. 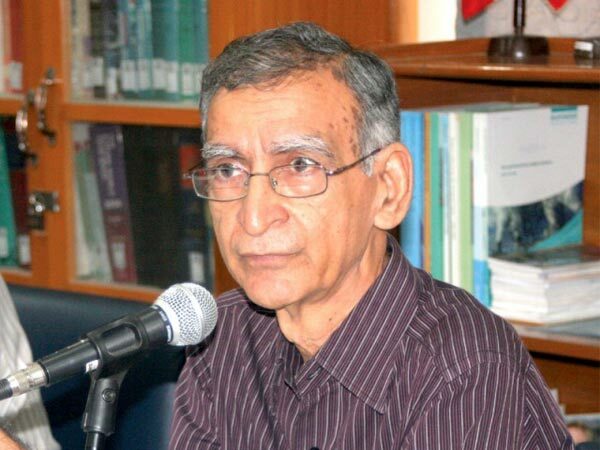 He is a visiting professor at Lahore University of Management Studies (Lahore), Professor emeritus of Political Science at Stockholm University (Sweden) and honorary senior fellow at Institute of South Asian Studies, National University of Singapore. 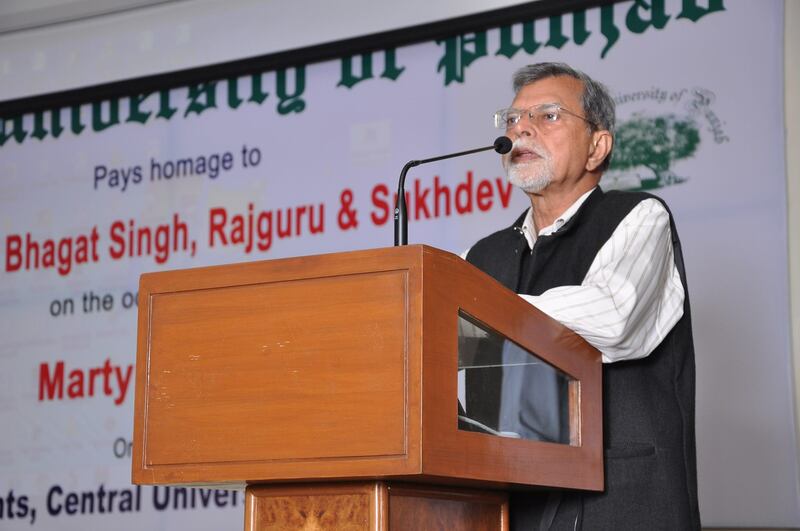 He has authored several books including ‘The Punjab Bloodied, Partition and Cleansed’. wahin nanhe-nanhe haath jude hain. Shayad ye calendar waqt badal paaye…. – Shailja Kejriwal, Renowned name in the Indian TV Industry. 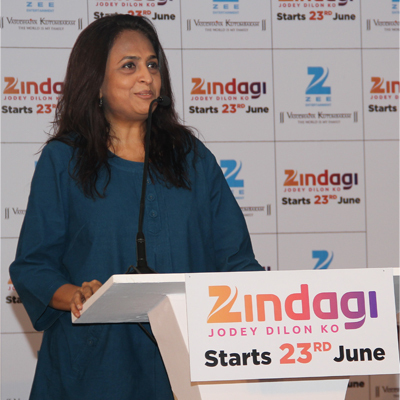 She is the Chief Creative Head of Special Projects at ZEEL for Zindagi Channel. Zindagi Channel is the first Indian Channel to air Pakistani Serials. “A living person cannot live without breath and according to my thoughts, friendship between Pakistan & India is breath for the people on both sides. We share culture, language, dressings and even living styles. Why we cannot share thoughts of brotherhood and peace?” Long Live Pakistan & India”. 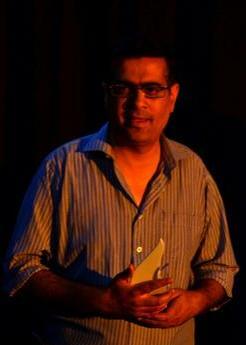 – Aamir Nawaz, President of a leading Pakistani Theatre group- Maas Foundation that has several plays on Indo-Pak issues. He has produced and directed a TV drama series by the name of “Pachtawa” which is aired on Royal TV Channel. He is also a visiting faculty at Beaconhouse National University (Pakistan). 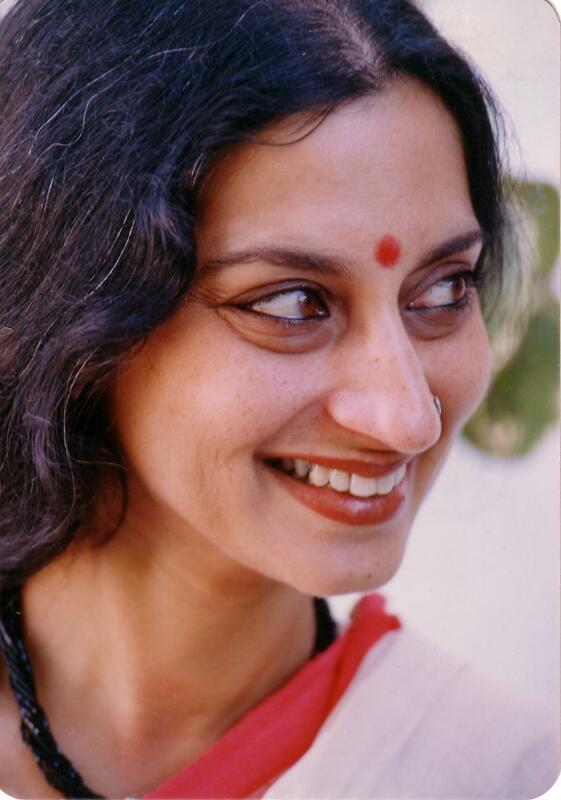 – Sheema Kermani, A well-known Pakistani exponent of Classical Dance (Kathak, Bharatnatyam and Odissi), theatre director and women’s right activist. She is the founder of Tehrik-e-Niswan, an organization dedicated to improving women’s rights in Pakistan by raising awareness through the use of dance and the performing arts. – Chaman Lal, Professor-Coordinator at Centre for Punjabi Language, Literature and Culture in Central University of Punjab, Bhatinda (Punjab, India). He was formerly a Professor at JNU. 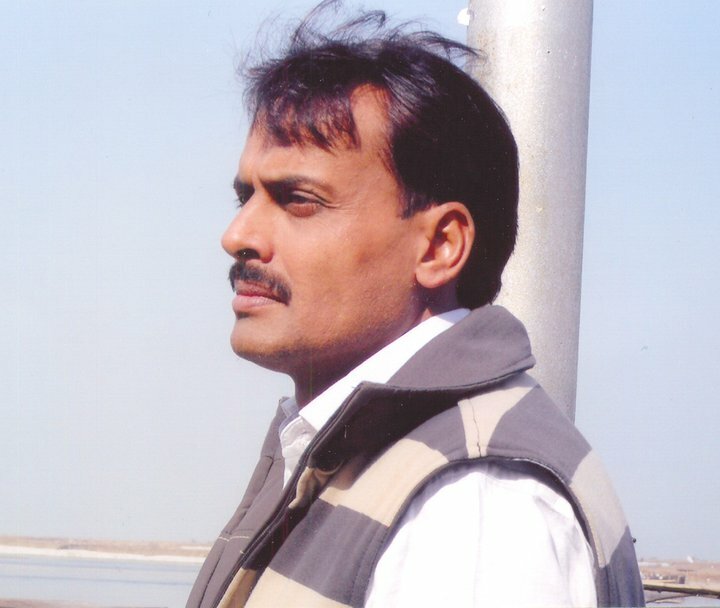 His area of research includes Bhagat Singh for which he has undertaken cross-border research and has written several books on him. – Reema Abbasi, Renowned journalist and author from Pakistan. 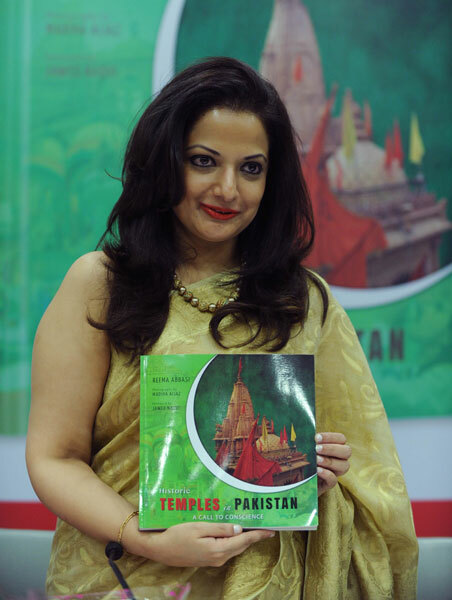 She is the author of ‘Historic Temples in Pakistan: A Call to Conscience’. 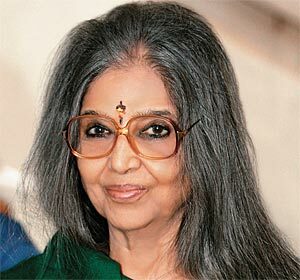 She has been honoured as the best literary personality of the year at the Fifth Rajiv Gandhi Excellence Awards. 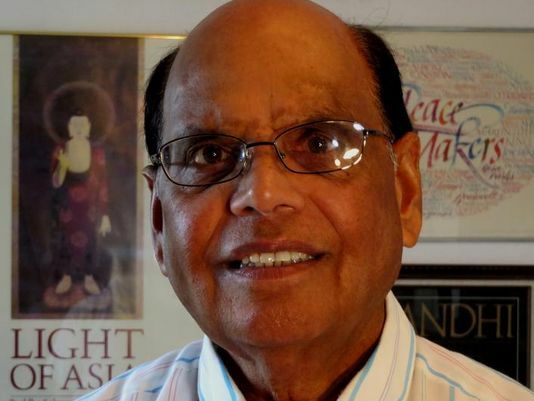 – B M Kutty and Karamat Ali, Renowned Peace Activists from Pakistan. 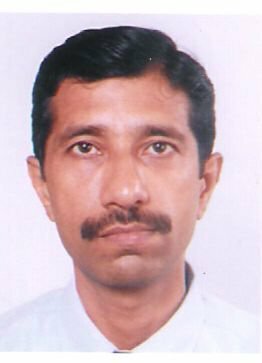 B. M. Kutty is member of the Board of Directors of Pakistan Institute of Labour Education (PILER) and Secretary General, Pakistan Peace Coalition (PPC). 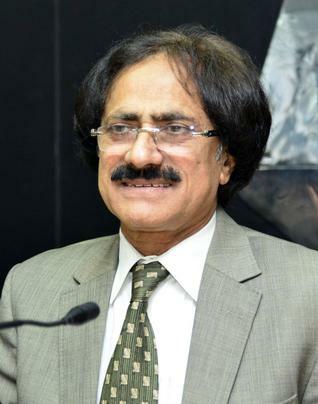 Karamat Ali is the founder member of Pakistan Institute of Labour Education and Research and also among the co-founders of The Pakistan India People’s Forum for Peace and Democracy (PIPFPD). – Deepak Malviya, Secretary of Servants of the People Society. Servants of the People Society is a not for profit social service organization that was founded by Lala Lajpat Rai (a prominent leader in the Independence struggle) in Lahore in 1921. After partition, it was shifted to Delhi. “HUM JO AMAN PE YAKEEN KARTE ……..
Peace between our people and lands will happen if more and more of us believe in it and walk the same path together. – Lalita Ramdas is a renowned peace, human rights and anti-nuclear activist from India. 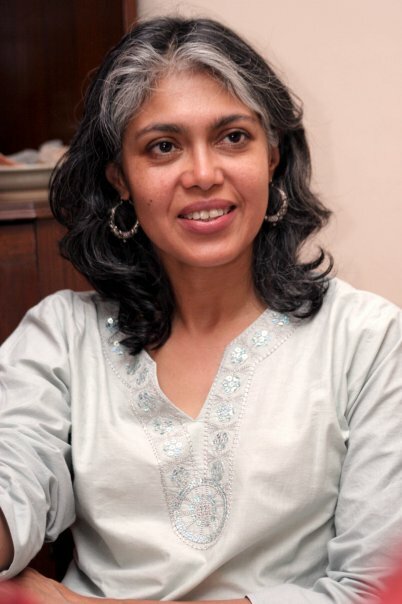 She is one of the founding members of Greenpeace India, former Board chairperson of Greenpeace International, AAP Policy Group on Gender Justice-AAP Shakti. She is actively involved in community education and women’s development. “It is my firm belief that the vast majority of people of our great sub-continent want to live in peace and harmony with each other. It is the duty of us – artists of both India and Pakistan – to give expression to this sentiment. 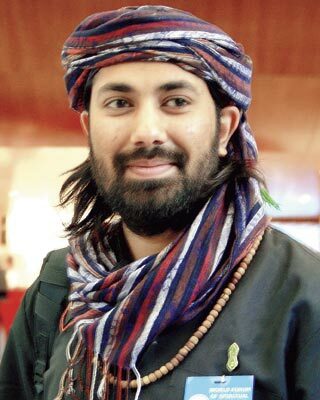 – Anwer Jafri is an artist, filmmaker, playwright, theatre practitioner and a peace activist from Pakistan. 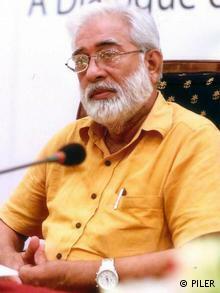 He was born at Karachi in 1948 to parents who hailed from Peharsar, a village in Bharatpur, India. 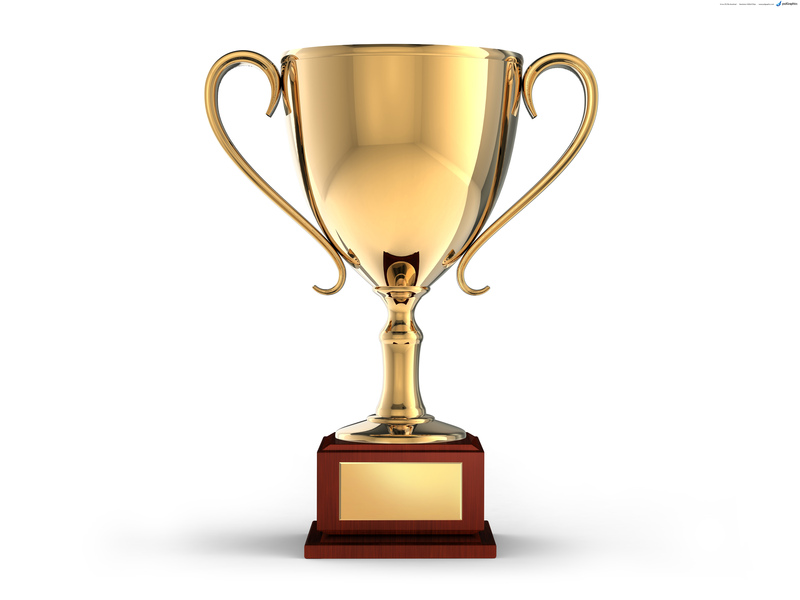 – Dr. Meenakshi Chhabra is a scholar and practitioner in the field of Peace and Conflict Studies. The focus of her research is in education and youth development in conflict zones with an emphasis on South Asia. She is a faculty at Global Interdisciplinary studies, International Higher Education and Intercultural Relations at Lesley University, Cambridge (USA). – Dr. Zahid Shahab Ahmed is a faculty member at the Centre for International Peace and Stability, NUST, Islamabad, Pakistan. A specialist in foreign relations and regional security in South Asia, Asia regionalism, peace education, and peace building, he has been associated with the Secretariat of the South Asian Association for Regional Cooperation (SAARC) for a Research Internship, Regional Centre for Conflict Transformation (Asia) as a Program Manager, Friedrich-Ebert-Foundation (Pakistan) and Peace Direct. 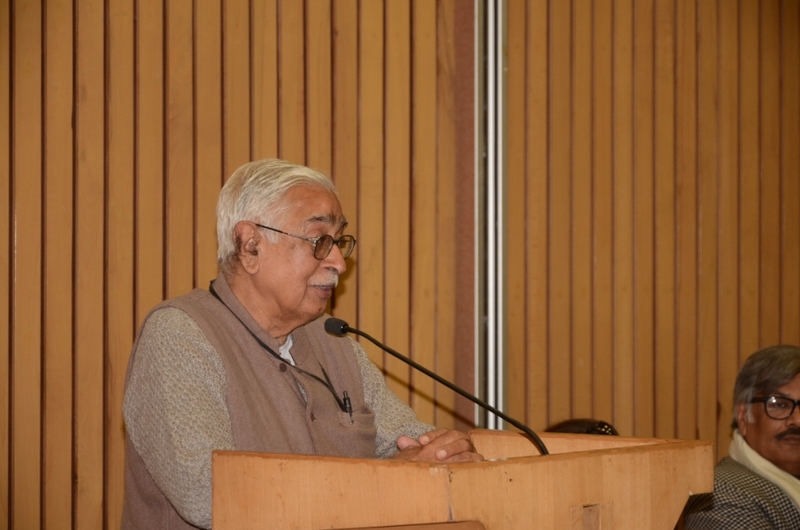 “It was an unfortunate partition of United India in 1947 but bigger misfortune is that we have yet to learn the art of living together as good neighbors. Only initiatives of bringing people together from both sides, will help us to bridge this partition. Aaghaz-e-Dosti in this regard is doing an admirable work. 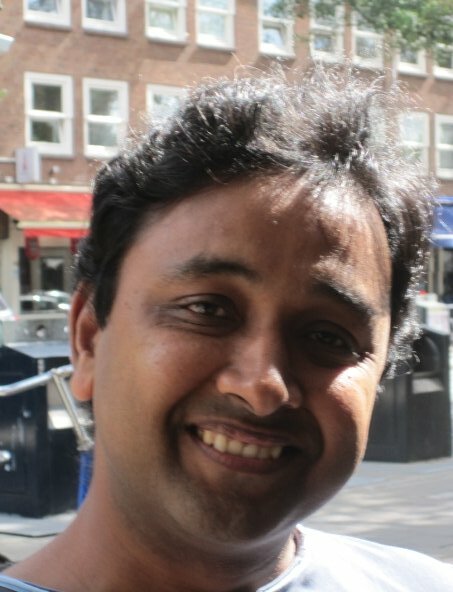 – Dhananjay Tripathi is an academician and peace activist from India. 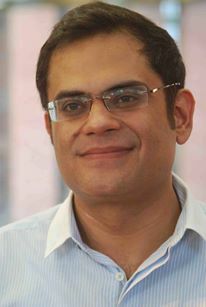 He is a faculty member in Department of International Relations at South Asian University. His research interests includes South Asia. 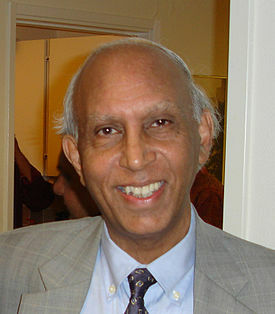 He has authored several books and articles on South Asian relations. – Dr. Ayesha Siddiqa is a social scientist and a full-time writer, and Islamabad-based independent political and defence analyst. She is author of two books on military decision-making and political economy, published in international academic journals, been a civil servant and the only woman to work as Director of Naval Research for the Pakistan Navy. – Sadia Dehlvi has been working in media since 30 years and has writen for various Hindi, urdu and english magazines, scripted documentaries and television serials and is author of Sufism: The Heart Of Islam And The Sufi Courtyard: Dargahs Of Delhi. She has been engaged in voicing concern on issues regarding heritage, culture, women and Muslim communities. 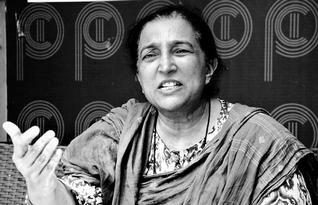 – Dr. Farzana Bari is a renowned Human Rights Activist from Pakistan. She is the Director of the Centre of Excellence in Gender Studies at Quaid-e-Azam University, Islamabad. She has been actively involved in raising awareness about crimes against women, particularly concerning honor killings and the Hudood Ordinance. She is also founding member of PATTAN, a Development Organisation working for the marginalized. – Ram Mohan Rai is a practicing lawyer in the Supreme Court Of India, Chief Editor of Nitya Nutan Patrika, General Secretary of Hali Panipati Trust (promoting the work and ideology of Khawaja Altaf Hussain Panipati) and General Secretary of Gandhi Global Family. 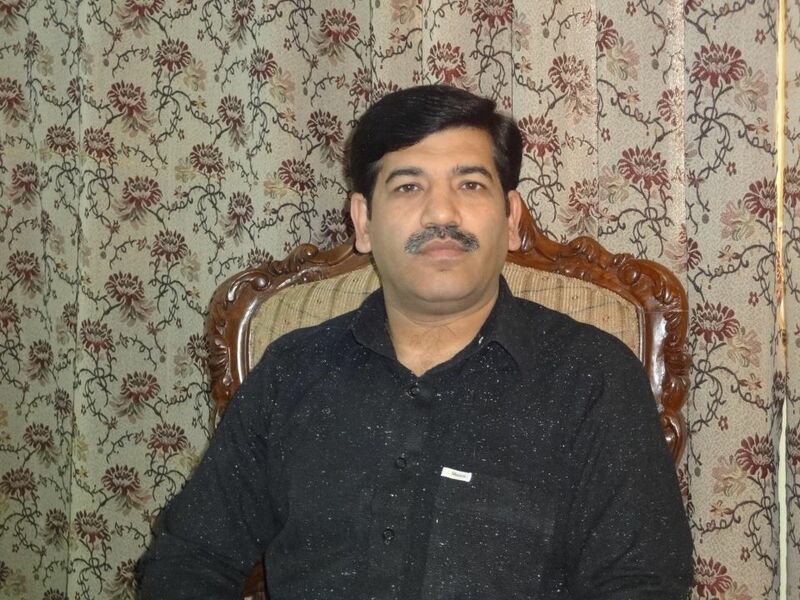 – Nisar A. Chaudhary is a renowned peace activist and has been working in the field for 26 years to promote harmony by encouraging people to people contact. 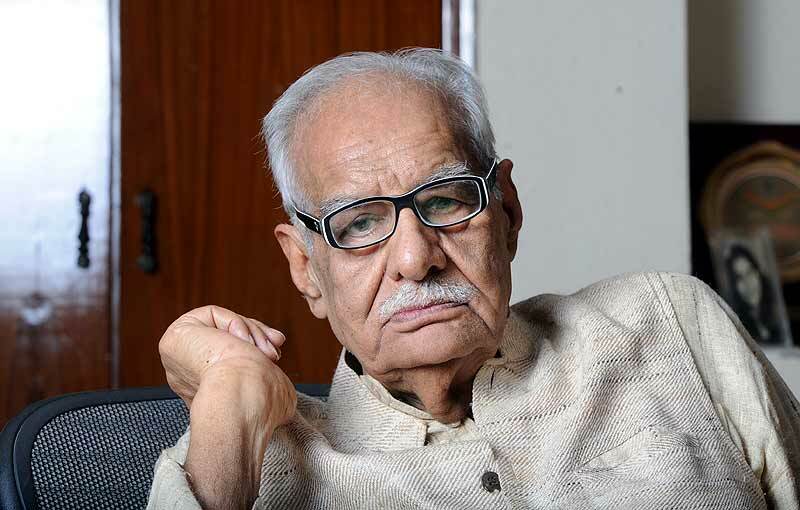 He is currently the President of South Asian Fraternity, Pakistan and the Chief Coordinator of Foundation for SAARC Writers and Literature, Pakistan. He has also worked with other organizations including Foundation Dialogue for Peace and the 14 August Committee, Norway.